Any tips or pics of the location of the clips? 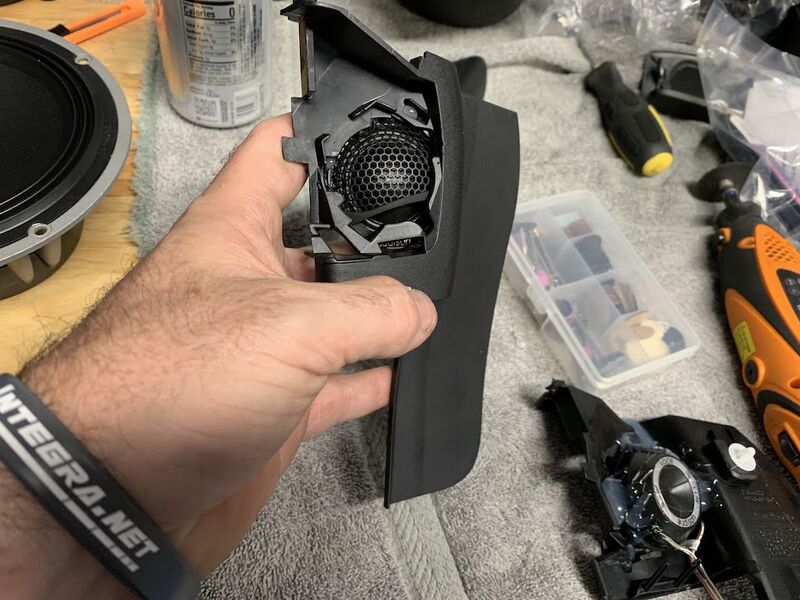 To add, get some of the thinner plastic pry ends in between the air bag light panel and the bottom of the radio bezel, then get a bigger/stronger 90 degree pry tool in there and it needs some serious oomph to get those clips to pop free, the airbag panel will come straight down. Last edited by MorningZ; 02-15-2019 at 04:20 PM. The counterweight thing is interesting as when I bought mine, I wasn't aware this was an option with another manufacture. Even if you don't use them it is available to add some additional weight if you like. Curious on the FSWerks unit. That was one I considered too, but ended up with the AS. 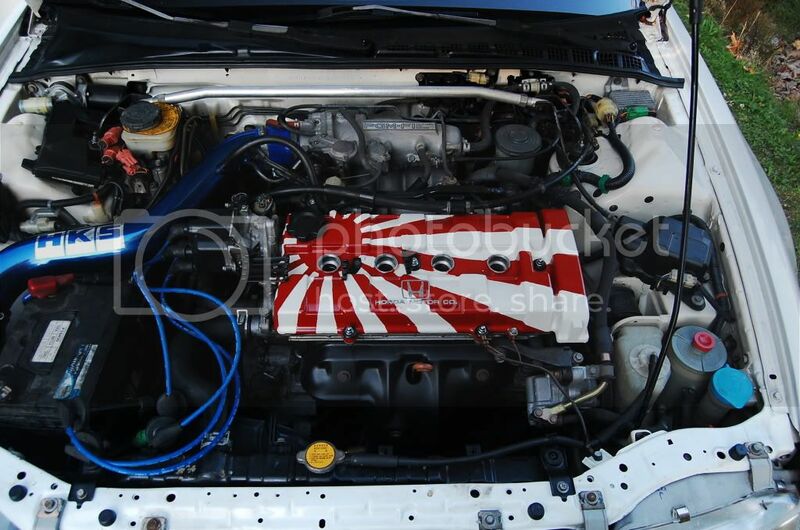 Sadly though I've had it for months and still to get installed (Forester had taken priority on a 6-speed swap). This will be night and day (even without the shortshifter) which I think you'll like a lot. 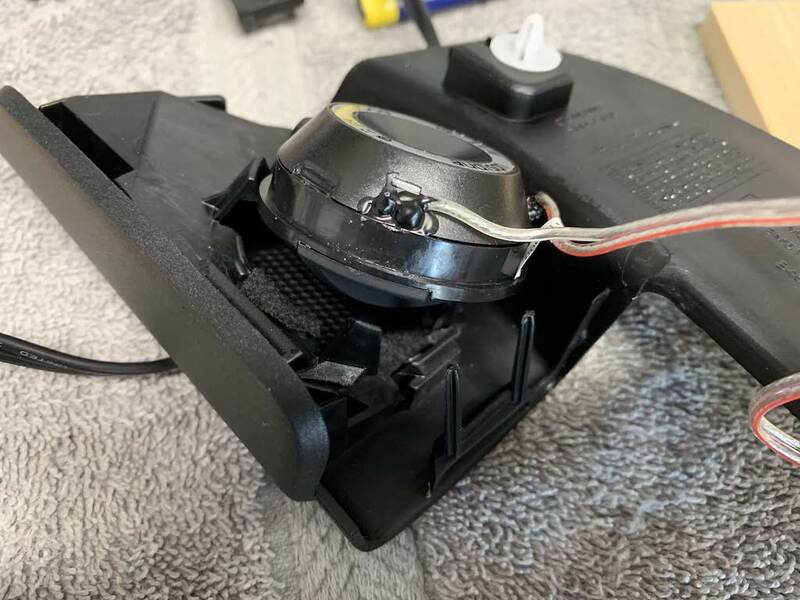 Just remember to calibrate the shifter once you finish with the installs. It's been a while! 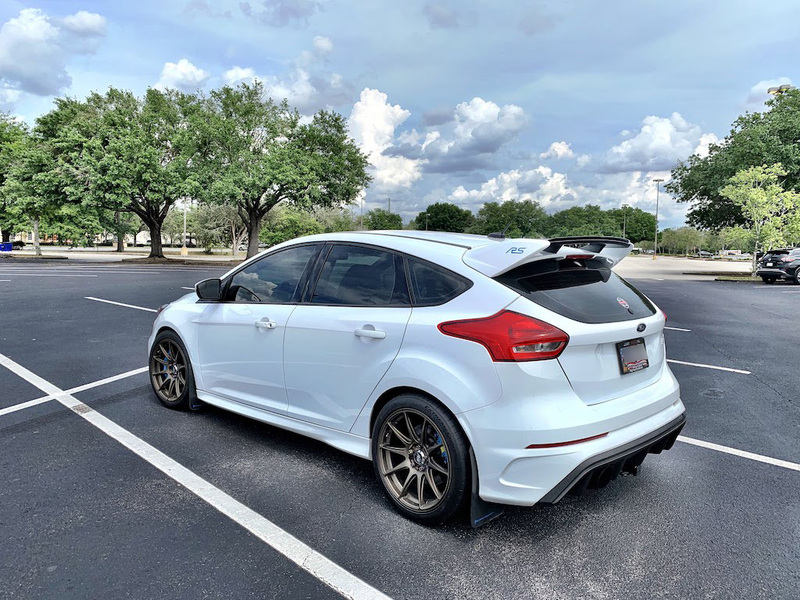 Work and life has been generally crazy, little time for car stuff for most part and I've been saving money for a big trip that's coming up in a few months. 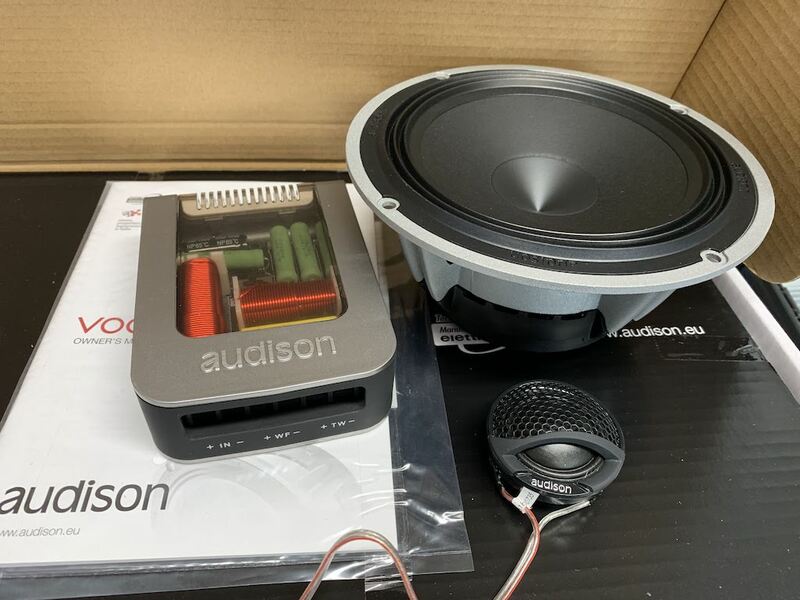 But with that I set aside a little money to get something for the RS that I've been lusting for the better part of 12 months now: A set of Audison AV K6 components for the front doors. I received them in yesterday and I installed them last night. Not my best work on the install but I can always tinker with that part later, I want to get back into the doors and do way more dynamtting anyways. 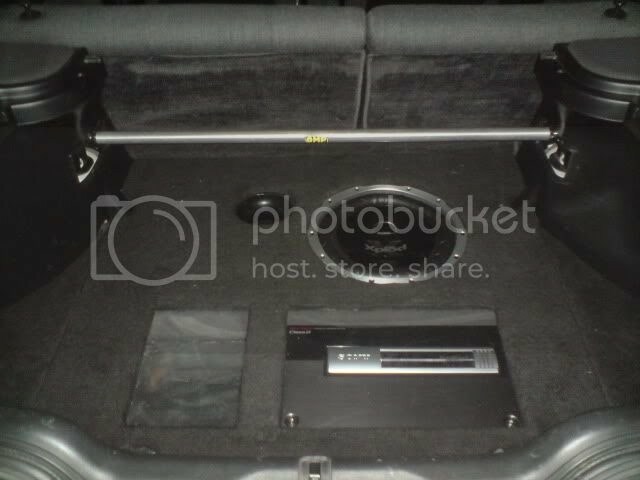 I've been into car audio since high school (talkin' 30 years now!) and I can easily say that these speakers hands down are the best I've ever owned, they sound incredible! I've been taking little 5 minute breaks all day from work just to go out to the car and sample various music. Fun fact found out this morning, the Sync 3 radio plays ".flac" files off a USB drive, they sound absolutely amazing! I simply had no idea the radio could play these. Some pics of yesterday. 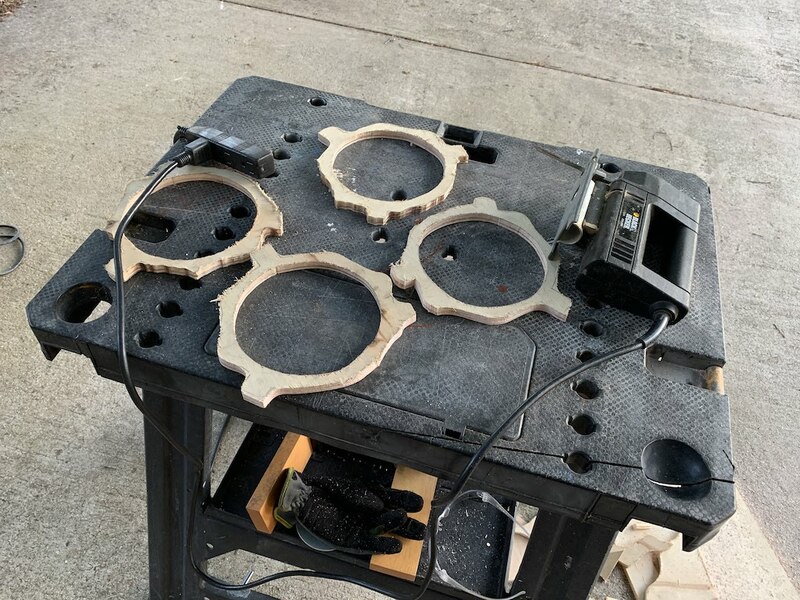 I made 4 rings because I anticipate at some point putting another set of these in the back doors. Last edited by MorningZ; 04-05-2019 at 02:57 PM. Madokami, Vinnie13, EsotericRS and 2 others like this. Day three with the audio upgrade: A++++++++++, these speakers are so much fun! They are so loud and clear no matter what kind of music I throw at it. Completely agree on Audison - so clean and powerful. 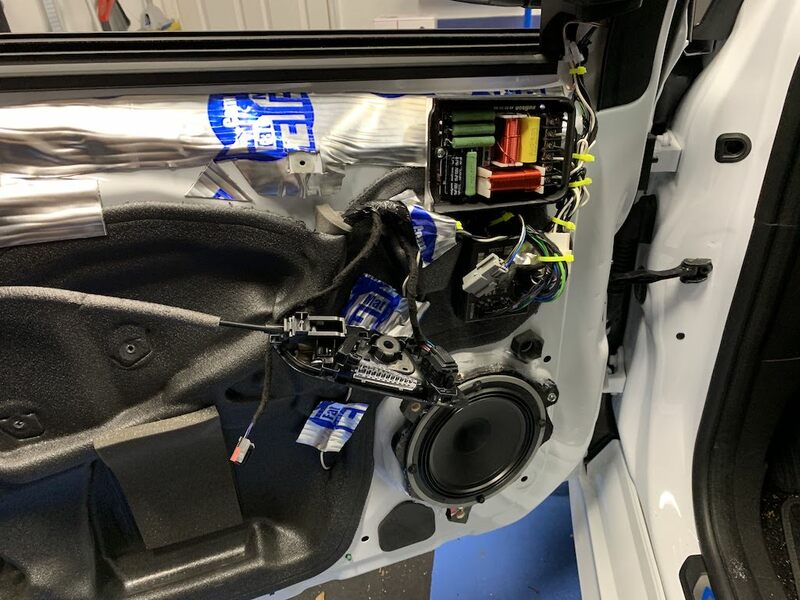 I recently installed an all Audison system in my 2018 RS comprised of Voce components (3-way front and 2-way rear with the new Prima AP F8.9 bit 8 x 85W amp w/ DSP). The sound is incredibly transparent, which exposes poor audio sources. So I decided to subscribe to the high-resolution audio streaming service from TIDAL, which results in an amazingly detailed sound. 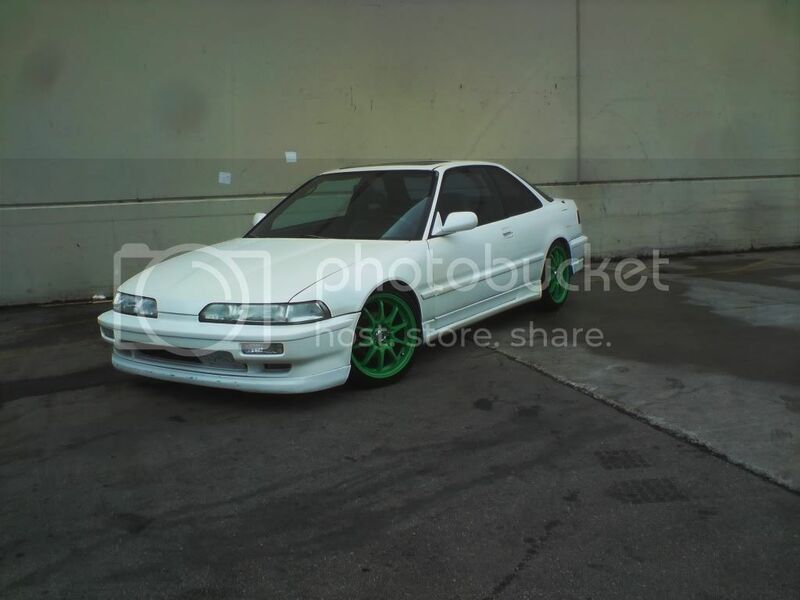 Yo is this a team-Integra.net bracelet?!?! Indeed. I can’t even remember the last time I haven’t had one on. I’m down to my last two or three so I don’t dare take it off for fear if it snapping as it's old and brittle. I’ve got surgery coming up though, so I may have no choice. Last edited by MorningZ; 04-11-2019 at 09:07 AM. What a blast from a past! Lemme see if I can find some photos. What a shame, sold the car and the guy immediately wrote it off. So that amp: it allows the use of the idatalink harness as a direct middle man between the Sony amp harness and this Prima amp? Last edited by MorningZ; 04-10-2019 at 10:21 PM.